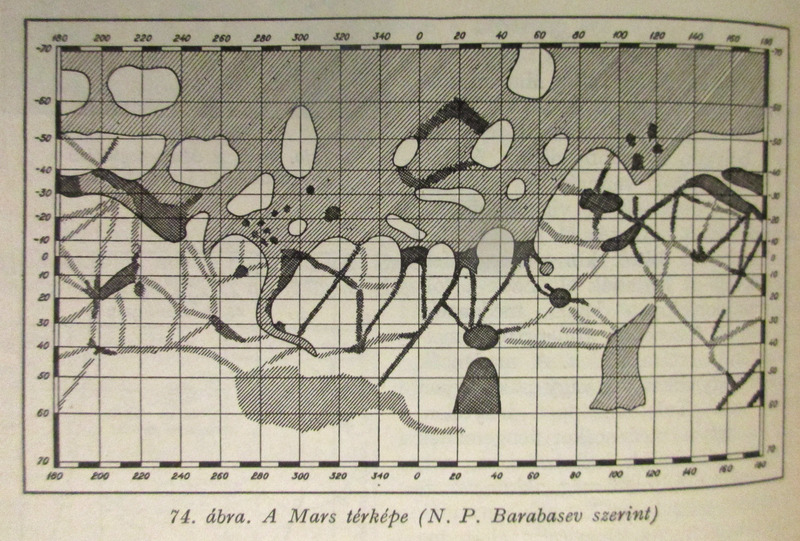 Reproduced in Kulin-Zerinváry: A távcső világa. Budapest, 1958. Origin of the map unknown. 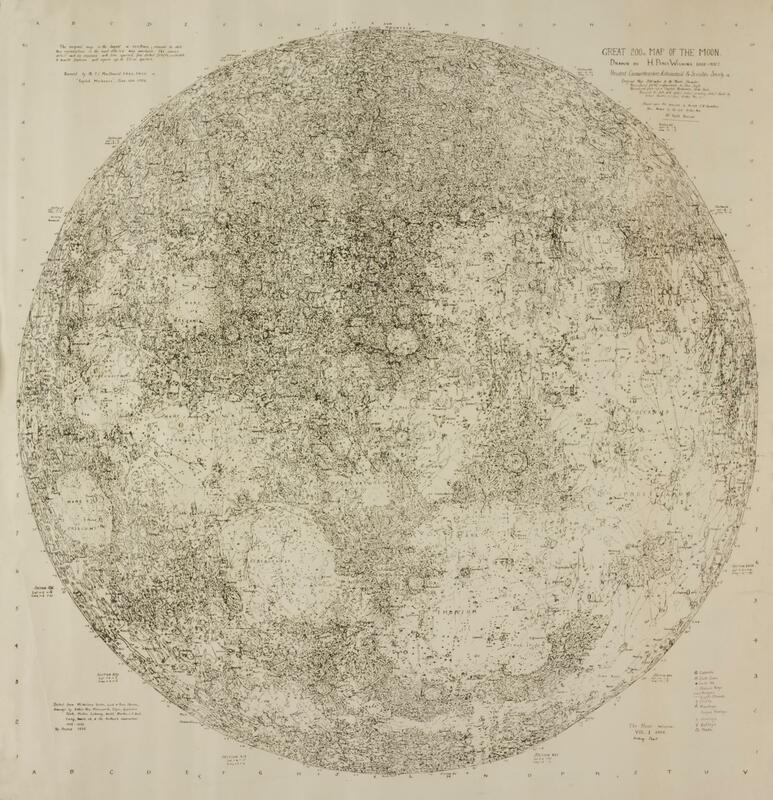 Caption: Temperature values on the Moon in the Sun-facing hemisphere. 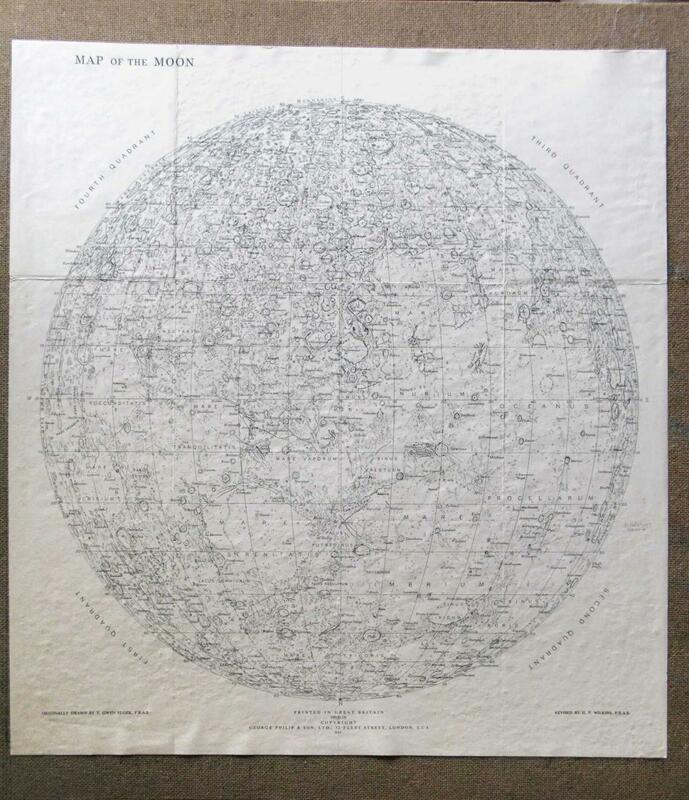 Upper row: 1942, Lyot – 25 drawings, 36 inch refractor, 300-500x magnification. 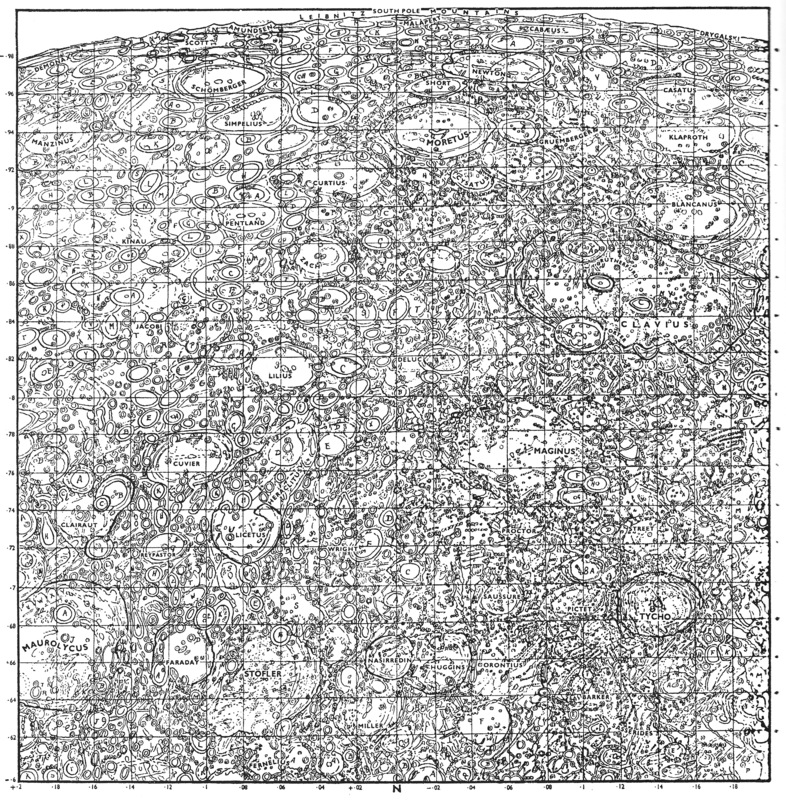 Lyot and Camichel, 1942: Map from 12 composites. 23 markings were measured.